A return to the circle blog – Circle CRM Group Inc. When I started blogging almost a year ago (or so), I didn’t know what to write about. 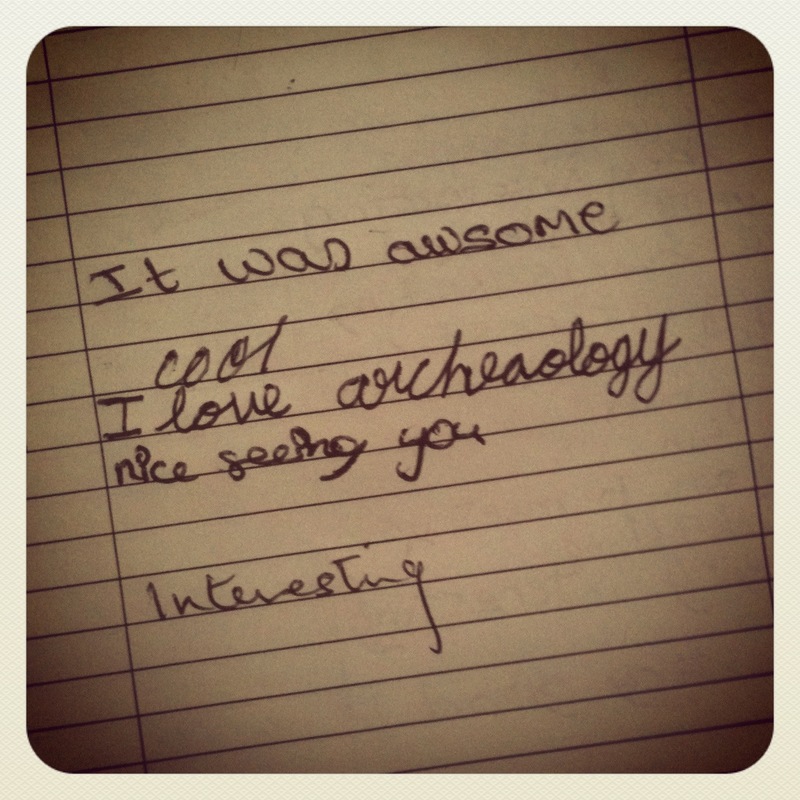 I didn’t think archaeology alone would be interesting enough to draw attention nor did I think my personal interests were interesting to anyone at all. After a while, I found that blogging was a way to organize my thoughts, making myself transparent so that even if only a handful of readers were figuring out who I was, at least I could look back and see who I was becoming. Busy is good! Especially when you are a start-up consulting company in archaeology. The daily question was always, “Will I ever get another job?” While that sentiment keeps one on its toes, it certainly does nothing for the stress level. So, I relaxed a bit, learned to find balance in life… and then took on a bit more than I can chew. There goes the stress level again! On that note, what have I been up to? Let’s see… Calgary iFseries (yet another inspirational day of speakers), TEDxCalgary (TED talks are the best), some fieldwork (hurray) and, of course, my personal project, The SVG Public Archaeology Program (aka SVG Digs). I will not ramble or self-promote SVG Digs. Ok, maybe just a little. It is a not-for-profit program that brings anyone who ever dreamed of being on an archaeology dig to do just that… on the Caribbean island of St. Vincent. 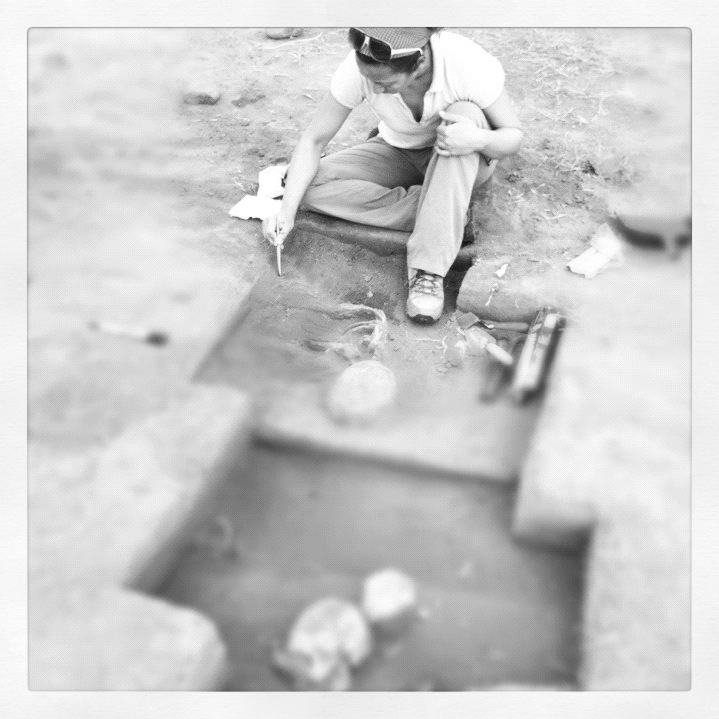 In a nutshell, we rescue and record some significant archaeology, while at the same time providing people with an experience; we just got back from our 2012 season, and for those that participated, we hope it was a good one. Visit the SVG Digs website or Facebook page for more information… and keep visiting because we will be posting more updates as time goes on.